We have heard a lot about coconut oil right from our parents and grandparents when we were kids , In simple terms, coconut oil is the fatty oil obtained from the flesh of the coconut. This oil is used in cookery and in cosmetic products. 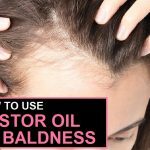 This is why the oil is a household favorite, when it comes to maintaining hair health. 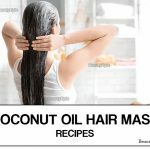 Most of us know that coconut oil is very good for the growth of hair but we don’t know the ways in which it can be beneficial. 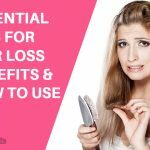 It helps in treating hair loss. As hair is like a tube and there are hollow spaces in it, coconut oil helps in filling those spaces and hence the hair fall decreases. Coconut oil gives an cooling effect when applied on scalp , it is useful for those people who suffer from scalp sweating. It helps in treating dandruff. Coconut oil helps to moisturize the hair and scalp and helps in overcoming the dryness caused due to dandruff. It helps in keeping your hair moist. It also keeps our hair smooth and soft. It prevents hair damage . Coconut oil has antibacterial and anti fungal properties that helps in preventing damage. It give shine to our hair and hence making the hair looks good. Therefore it helps in easy styling of hair. 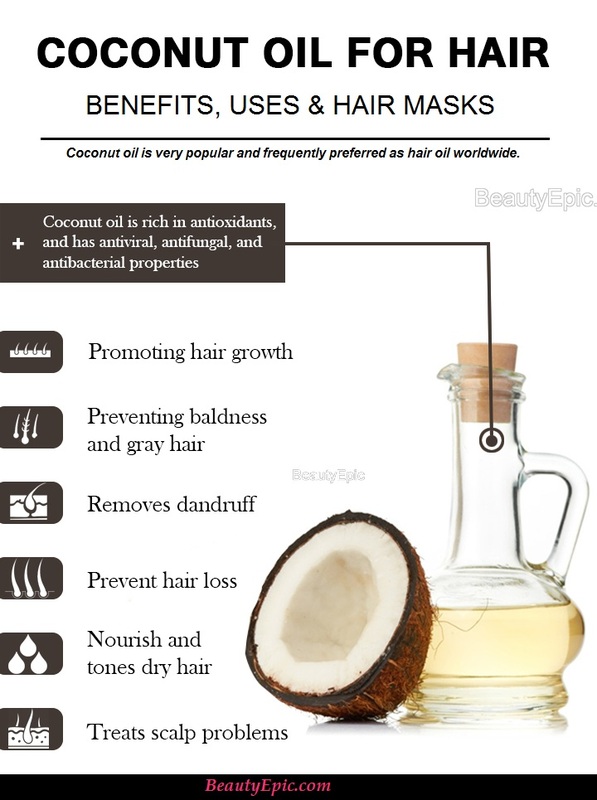 Coconut oil has many benefits as we have seen above. Now lets see that how can it be mixed with other oils or leaves to keep your hair clean and healthy. Castor oil has antibacterial and anti fungal properties in it. Castor oil is very beneficial for keeping your scalp clean. 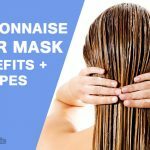 Keep the hair mask on for at least two hours before washing it off . Leaving it on overnight is also a good option. Best Time to Apply: Before going to sleep or 2 hours before hair wash.
Repetitions: Repeat it twice a week for 2 or 3 months to regain hair fast. Curry leaves are rich in antioxidants and it moisturize the scalp , while doing this it removes cavities from our hairs. Place the holder on a big bowl of water and heat the water until the oil gets heated. Then apply the solution on your head. Repetitions: Repeat this twice a week for quick hair growth. Aloe Vera helps in recovering the damage on the scalp of hair. 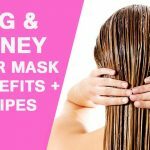 It also helps in giving shine to your hair and also makes your hair more softer. Repetitions: Do this every week for 3-4 months and notice the difference. Olive oil helps in removing dandruff very easily. It also makes our hair soft and smooth. Hair grows more longer and stronger with use of olive oil. Then apply it on your head and massage the scalp well. Best Time to apply: 1-2 hours before wash or during bedtime. Repetitions: it can be applied 2-3 times per week. Pour honey and coconut oil in a pan and heat it on a stove until it is melted. Allow the mixture to be cool to touch and then apply it with your finger tips on dry hair. Leave it for 20 min on your head before washing it out. Repetitions: Apply it on a weekly basis to find visible difference. Coconut oil is a powerful agent which fights against bacteria, viruses and fungus. When it is used on hair, it improves scalp health, fights infections and fungus, supports hair growth, all while adding volume and shine without any common harmful chemicals. As you now know most of the benefits and ways of using this magical oil, try these tips and let us know how coconut oil has helped you. 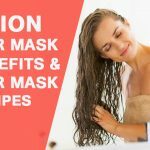 Coconut Oil for Hair :Most of us know that coconut oil is very good for the growth of hair but we don’t know the ways in which it can be beneficial.